A charity relay race for small business and corporate employees that want to provide help for children in need. Create an innovative image of a local leader changing a power structure of the domestic market. Modern design and a consistent look, in the service of specialists trained to find bugs in applications and on websites. Examples of logo projects created over the past few years for clients from various industries and sectors. For a programming school, the website is not only a channel but also its competency certificate. Extreme conditions robot - Turtle Rover, which brings a natural connotation in the new technologies sector. In the era of the Internet’s ubiquity, cybercrimes are among the major and most common threats. IFW Global fights for safety on the web. In the world of finance, just like in sailing, one needs to know how to take advantage of wind gusts. Local culture as a leverage to promote a new Nissan marque, which increased Qashqai sales figures. A charity relay race for small business and corporate employees. Bieg Firmowy (Company Run) is a cyclical event happening every May and June in Wrocław and Warsaw since 2013. Its goal is to promote fitness among business and corporate employees, and to encourage them to help those in need while staying fit. 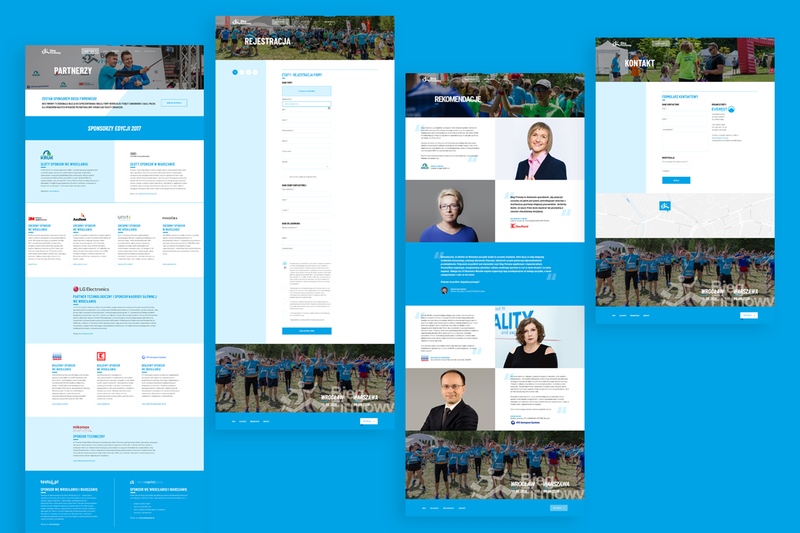 Developing a new visual direction for an already existing and coded website built using a ready template. However, working on a live and functioning project created some technical limitations that needed to be dealt with regardless of how little leeway was possible. Yet, the objective remained unchanged, which was to bring in more dynamism through use of colors and carefully chosen visual elements to better convey joyful and energetic side of a friendly rivalry between companies. "The final outcome has greatly exceeded our expectations". 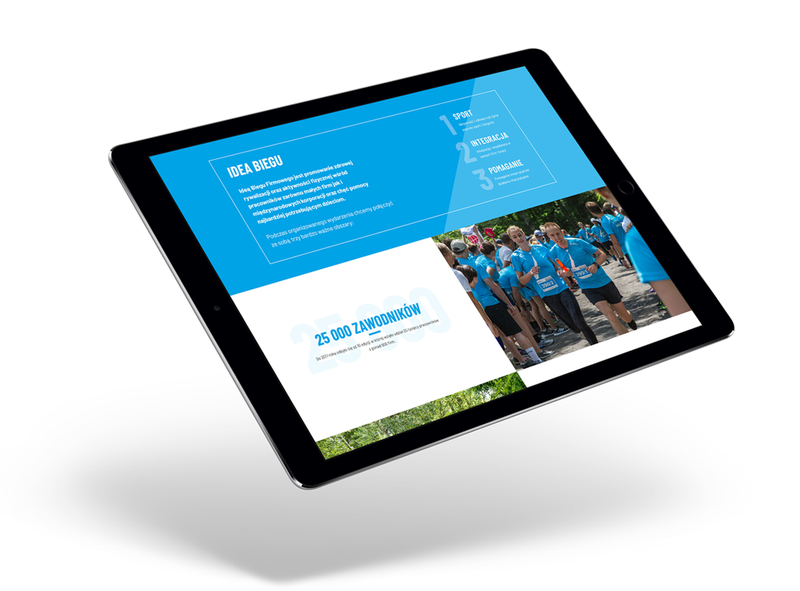 The key to success of such a praiseworthy charity event are people, and for that reason it was the people who became the main visual theme of the redesigned website. Unique pictures showing the event’s participants full of enthusiasm, vitality, and joy were an ideal way to pass on an energetic and familial atmosphere. "We want to express our admiration for David's professional approach to providing services. We could count on continuous support, quick problem-solving, and impeccable communication the whole time during our collaboration. Furthermore, he's coming up with lots of own ideas for technical and visual improvements of a website. We gladly and highly recommend working with him".